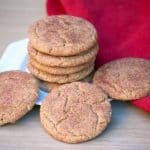 Ginger Molasses Snickerdoodles – your favorite chewy cinnamon sugar cookies with the addition of ginger and molasses. It’s a Snickerdoodle that’s perfect for the holiday season! I have to say that I’ve absolutely fallen in love with these babies. SNICKERDOODLE. It’s just so much fun to say! 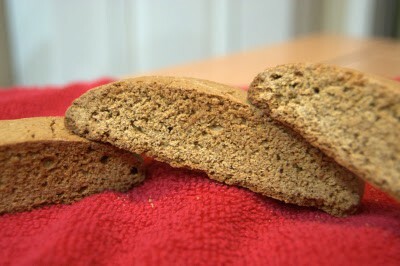 I found this recipe for Emeril’s Snickerdoodles and made them early on during my 365. The other day I decided to make them holiday appropriate. 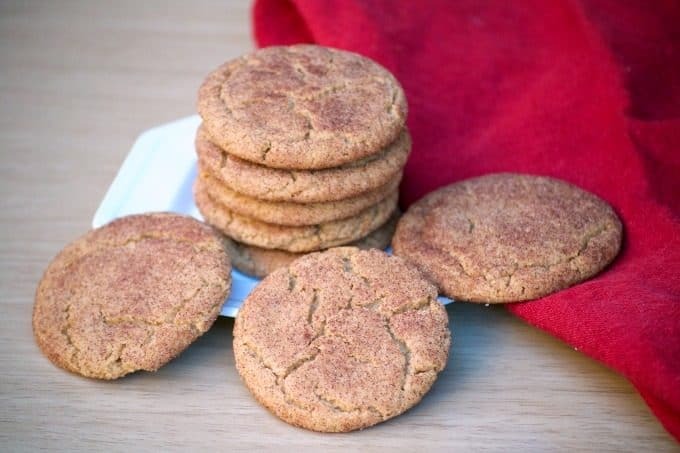 Not that a simple Snickerdoodle wouldn’t be perfect for the holidays, but I was hoping that the addition of some ginger and molasses would make it that much better. I have to say that I am very pleased with the results. Even my daughter Snapped that my cookie game was on point, so that must be sayin’ something. I mean, LOOK at that cinnamon and sugar all over that cookie! 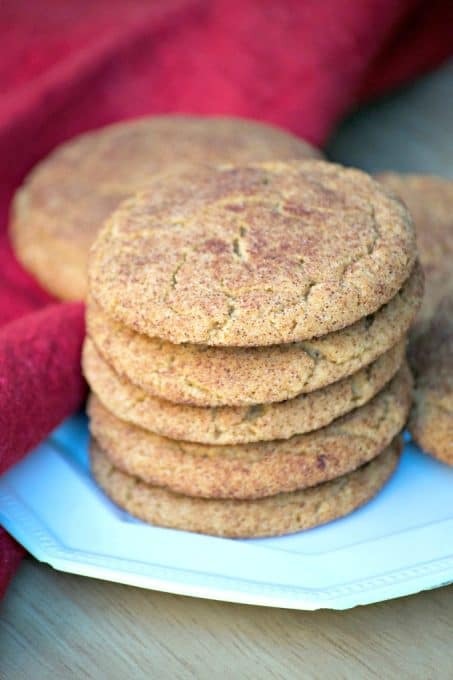 These Ginger Molasses Snickerdoodles are chewy cinnamon sugar cookies with the addition of ginger and molasses - the perfect Snickerdoodle for the holidays! 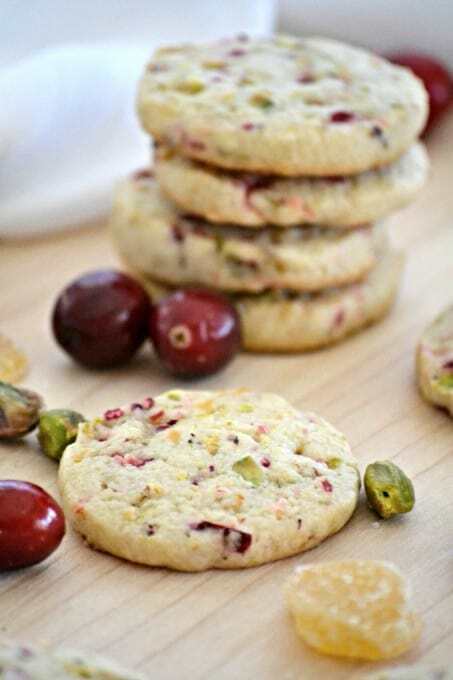 Preheat oven to 350 degrees F. and prepare a baking sheet by lining it with parchment. Into a medium bowl, sift together the flour, cream of tartar, ginger, baking soda and salt. In the bowl of an electric mixer, cream the shortening and butter. Add the 1 1/2 cups sugar. Cream until light and fluffy, about 5 minutes. Add the egg and molasses, and mix thoroughly. 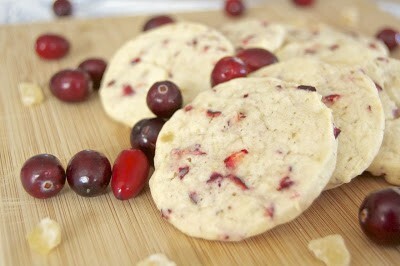 In two batches, pour in the dry ingredients and thoroughly combine after each addition. In a small bowl, mix the tablespoon of cinnamon with the remaining 3 tablespoons of sugar. using two tablespoonfuls of dough, roll into a ball. Roll the ball into the cinnamon sugar mixture and place onto the prepared baking sheet. Do not flatten. 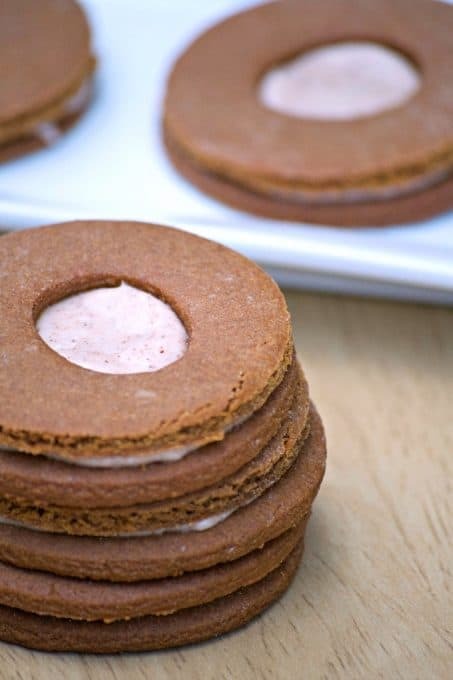 Perfect Snickerdoodles idea! Thank you and have a pleasant day !